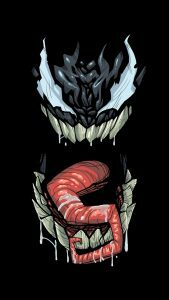 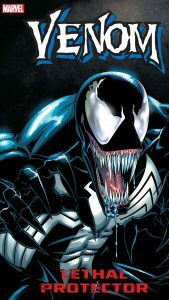 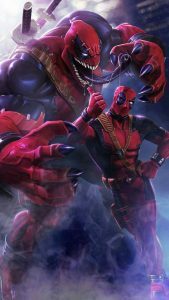 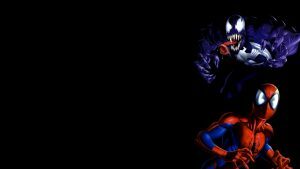 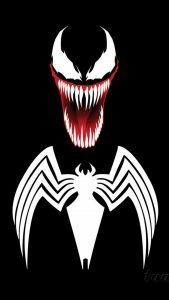 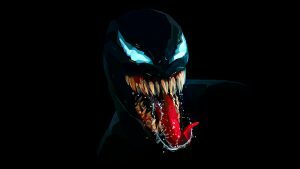 Collect this picture of half face of Eddie Brock and Venom character as one of your wallpaper collection. 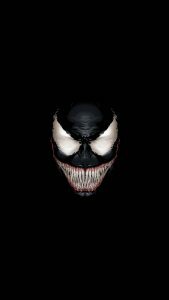 A cool picture captured from the movie of Venom (2018). 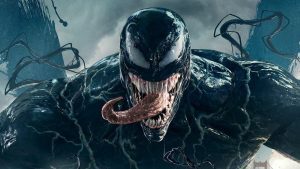 Venom is a 2018 American superhero film based on the Marvel Comics character of the same name, produced by Columbia Pictures in association with Marvel and Tencent Pictures. 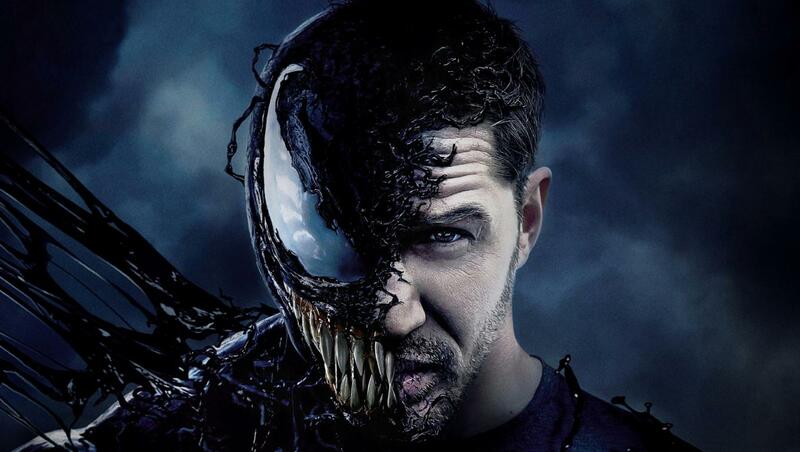 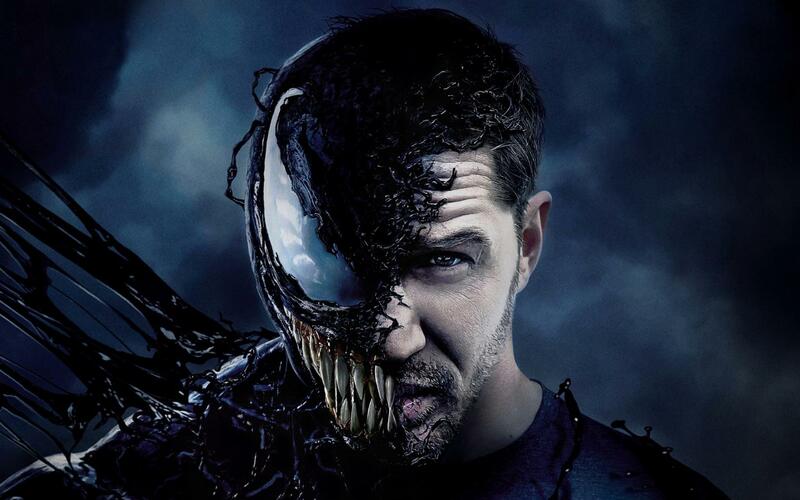 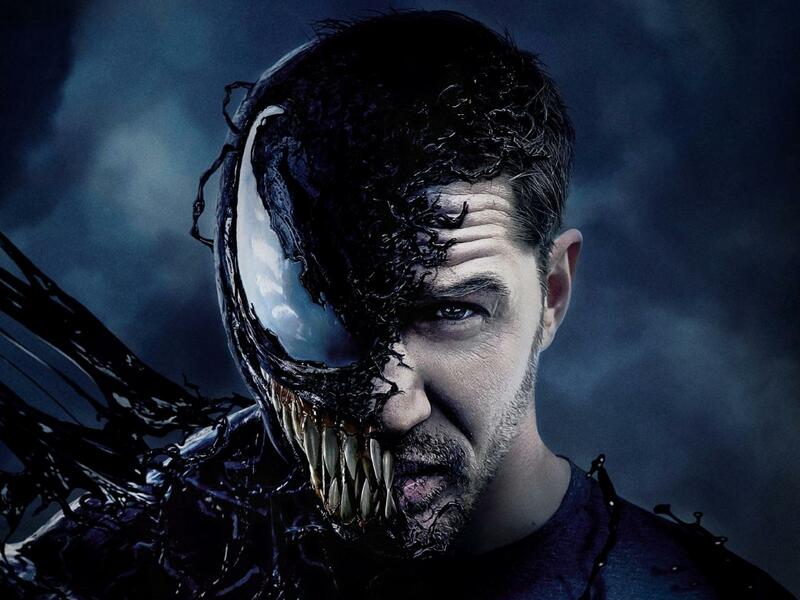 The starring of this film is Tom Hardy as Eddie Brock, An investigative journalist who becomes the host of an alien symbiote that imbues him with super-human abilities and a violent alter-ego: Venom.